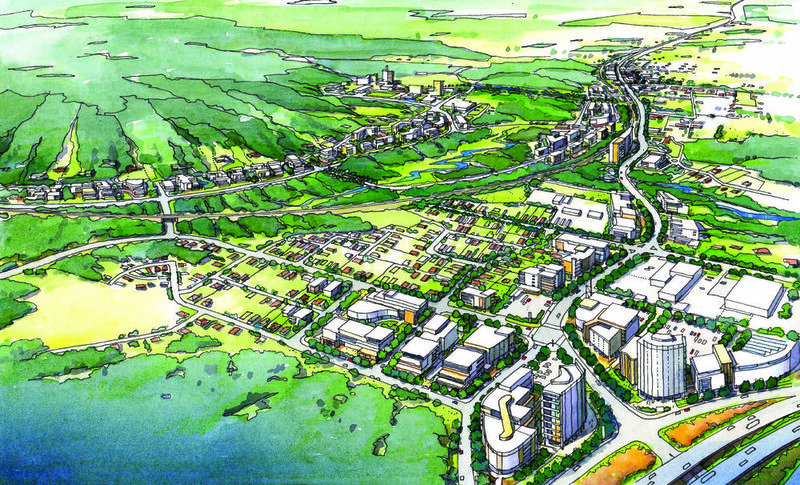 Ourimbah is the southern gateway to Wyong Shire and is a centrally located strategic centre. The aim of this project was to develop a vision to guide investment in the use and development of land and infrastructure within the area over the next 20 years. The intention is to accommodate growth whilst protecting the area’s unique assets, including its character and sensitive natural setting. Enhancing and further developing the area’s identity as a place that is safe, attractive, busy, well-connected. This project will be completed in early 2018.